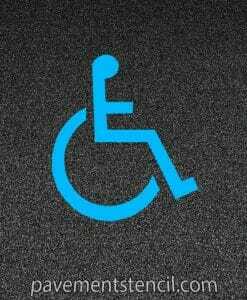 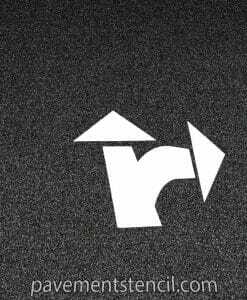 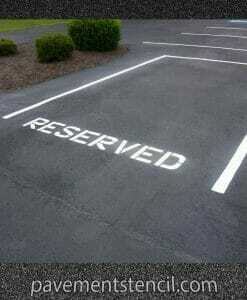 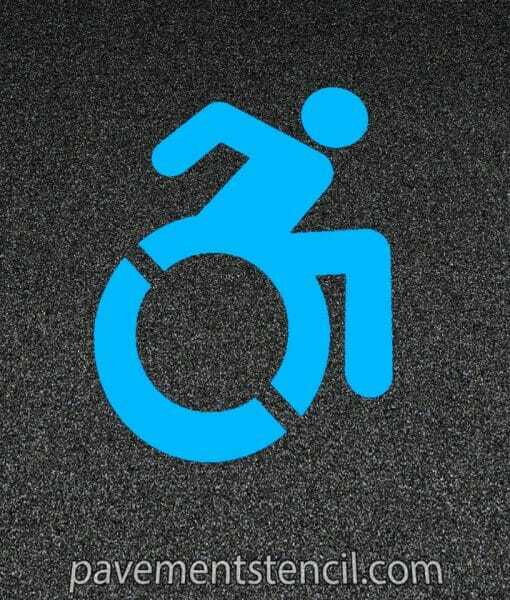 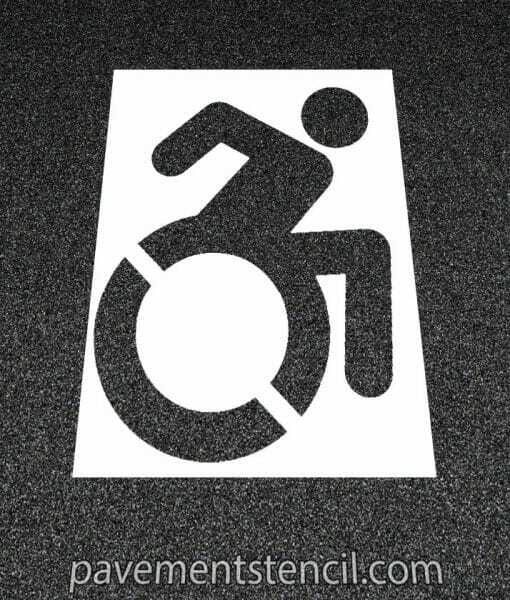 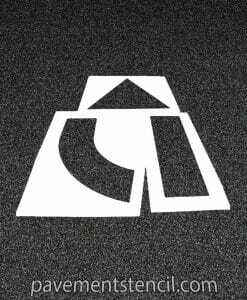 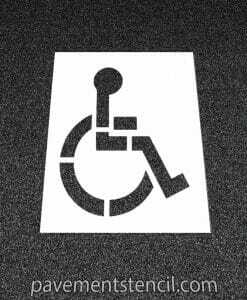 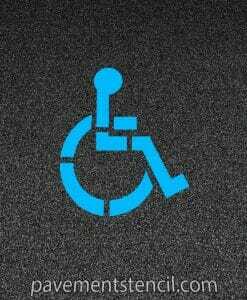 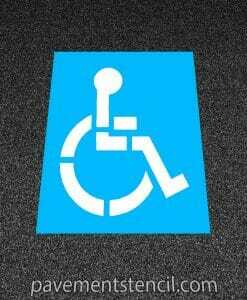 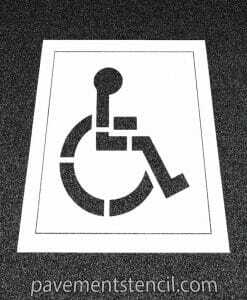 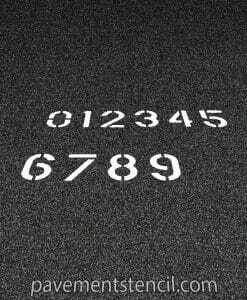 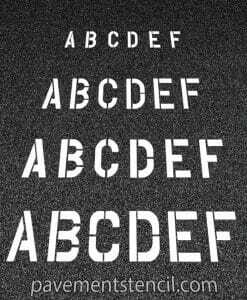 Active Handicap Parking Stencil | Pavement Stencil Co.
Our active handicap stencil is designed to emulate a wheel chair in motion- a more modern take on the classic handicap stencil. 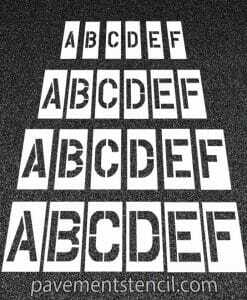 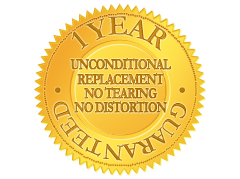 This product began in New York and is quickly becoming the new norm in new construction projects. 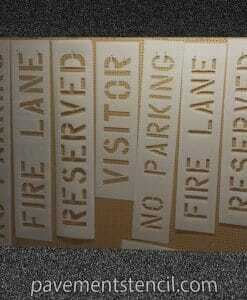 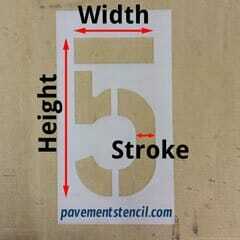 39″ stencil is the most commonly used. 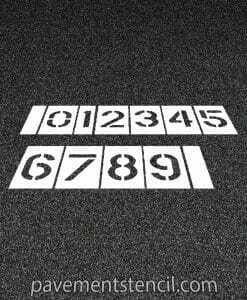 The active handicap stencil is becoming more popular around the country, and is now the standard in New York and Pennsylvania. 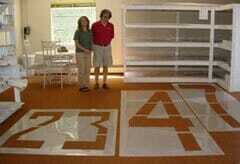 39" (standard in most areas), 48"